Have you postponed the creation of a Facebook Page? Have you reached the point where you keep saying your practice doesn’t need one or that you don’t have time for this? That’s fine. Today you’re looking into the use of social media to grow your practice and I’ll give you some crystal clear guidelines (or rules if you prefer) to grow your social media presence in no time. 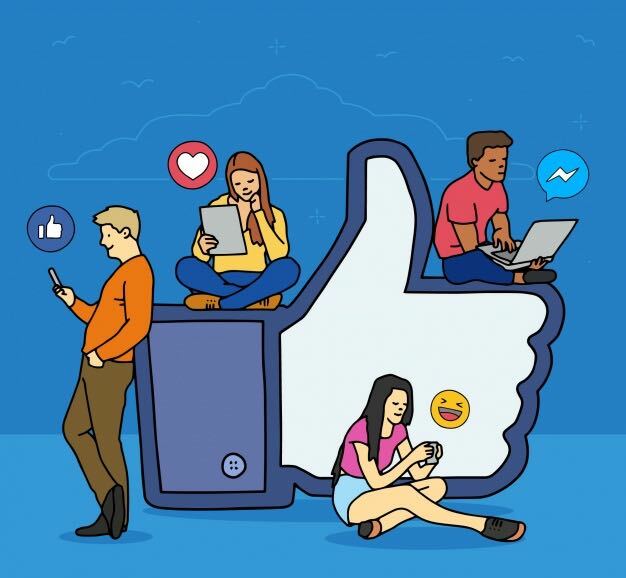 Before you just start posting content to as many accounts as possible, take a moment to get clear on what these social media platforms actually mean to your patients. Their motivation to follow, like, share and connect will be very different depending on the tool we’re discussing. For example, you connect with your loved ones on Facebook, yet you may have professional connections on LinkedIn who don’t see your holiday pictures. You may follow the Prime Minister on Twitter and a distant cousin on Instagram. As a doctor, having a Facebook Page will mean your followers or “likers” will mainly be patients you worked with. On Twitter and LinkedIn you may have a network of peers and colleagues. On Instagram you may grow a followership with a younger demographic profile and it may be built around specific hashtags. Rule #2: Social Media for Doctors is like broadcasting. It needs a vision. If your intention is to grow your amount of followers (eventually driving the referral process and the growth of your practice as a business), then your first priority is consistency. A consistent flow of new topics, well chosen in alignment with what your practice brand stands for, will engage with people day after day. The alternative, random posts based on an impulse, will only engage with the die-hard fans, often your close family and friends. Picture this: before the internet, when there was no on-demand culture, you wouldn’t have switched on a TV channel that had no schedule. If it would only broadcast at random moments throughout the week, you wouldn’t leave it on, hoping that at some point a great movie might be aired. The same goes for our decision to follow someone on social media. If the content isn’t strategic, and doesn’t follow a clear, easy-to-understand pattern, then your audience won’t grow. Rule #3: As a doctor, your best positioning is Education. Nobody trusts a doctor who is all about selling products. 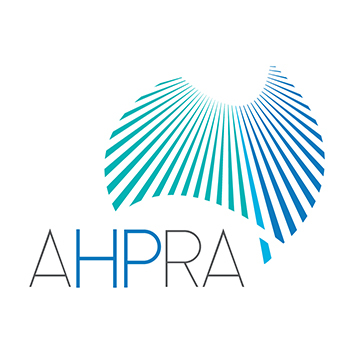 Moreover, this type of doctor would soon experience complaints in regards to the Australian advertising regulations (AHPRA) for doctors. Doctors who only post personal stories, on the other hand, may get a lot of fans, but aren’t likely to grow an audience based on trust, credibility, and reputation. If your reputation and your intention to grow your practice are key, then education is a highly effective positioning avenue. So how do you “educate” on social media? As part of your content mix, post short, compelling insights about your specialty and general health knowledge. When we get free information, that is also supported by your credentials and your title, we perceive this as highly valuable. For example, think about a post about the benefits of posture exercises to avoid ankle joint problems (Podiatry). We assess this type of content as more valuable than the new Harvey Norman brochure, which is doing an excellent job informing us about appliances that are currently on sale. So focus on sharing educational content, even if you feel this is not directly helping you get more patients. When you show an intention to help patients understand their bodies, and prevent illness, they will feel that you care. In case they do need specialised help, they will remember this feeling of being cared for. Social media for doctors is not about “just doing some Facebook advertising”. It starts with that clarity about your positioning, and on the topics that your future patients may be doing a Google search for today. Then it’s about being really clear about why you are posting topics to Facebook, and about why people would want to like and follow your page. Before you even engage on any of the social media platforms, you’d want that same level of clarity. And thirdly, it’s about committing to some serious strategic consistency. I look forward to reading more about your amazing expertise and knowledge!